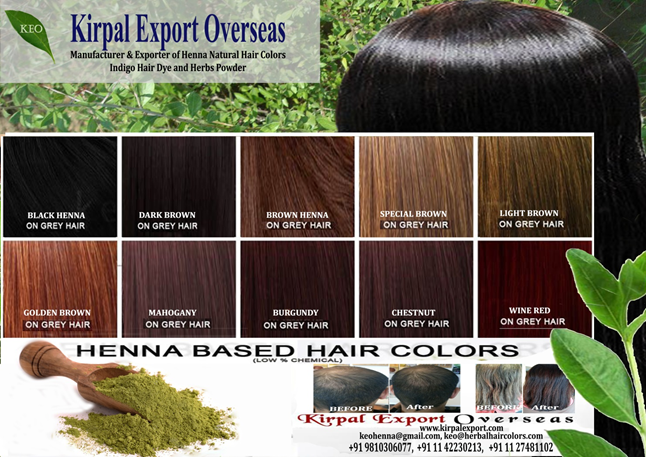 Product Name Herbal Henna Powder. 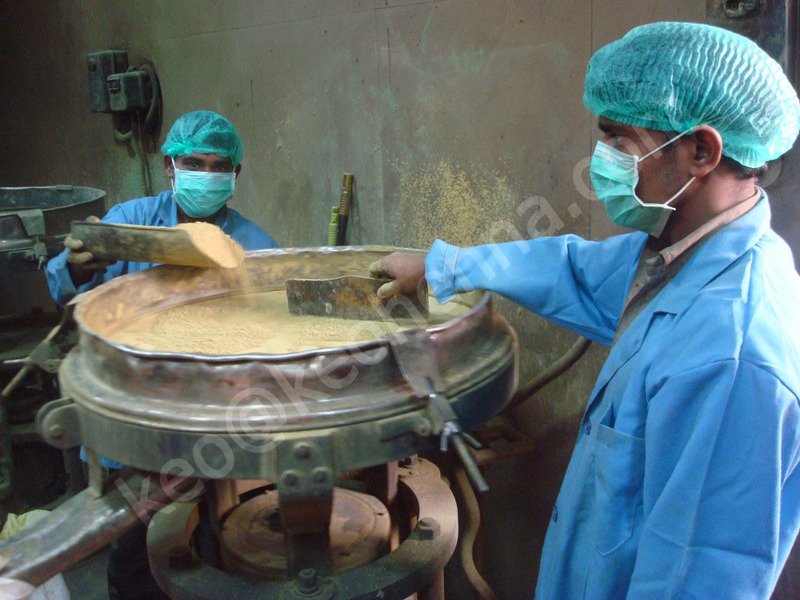 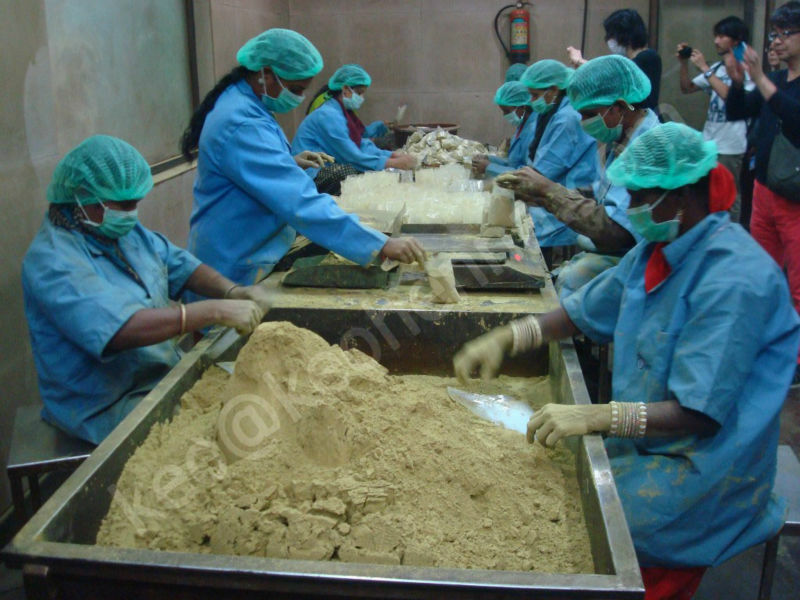 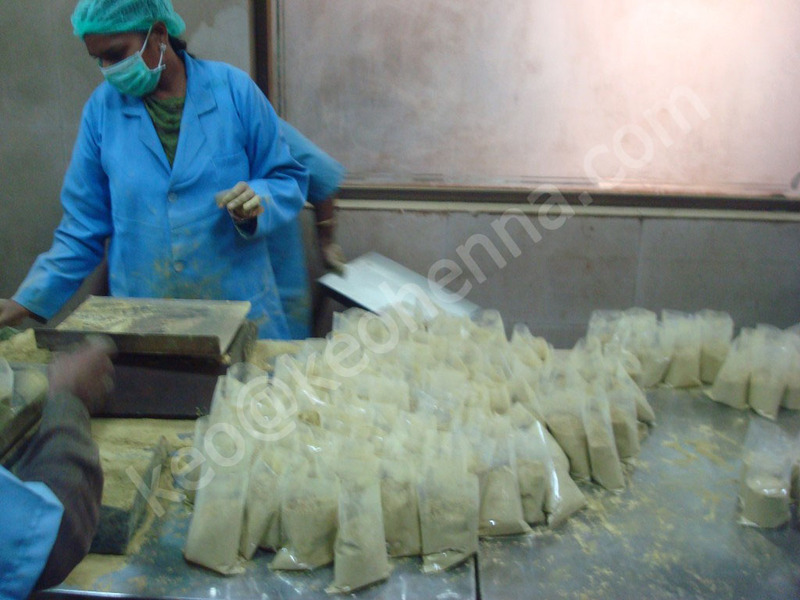 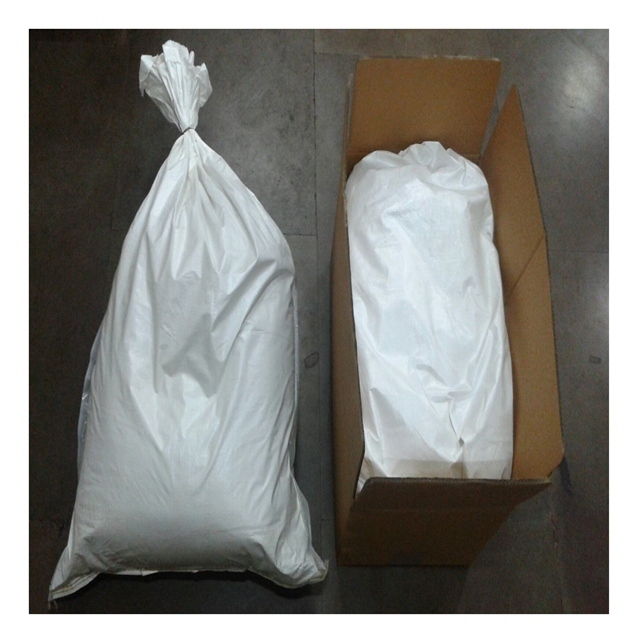 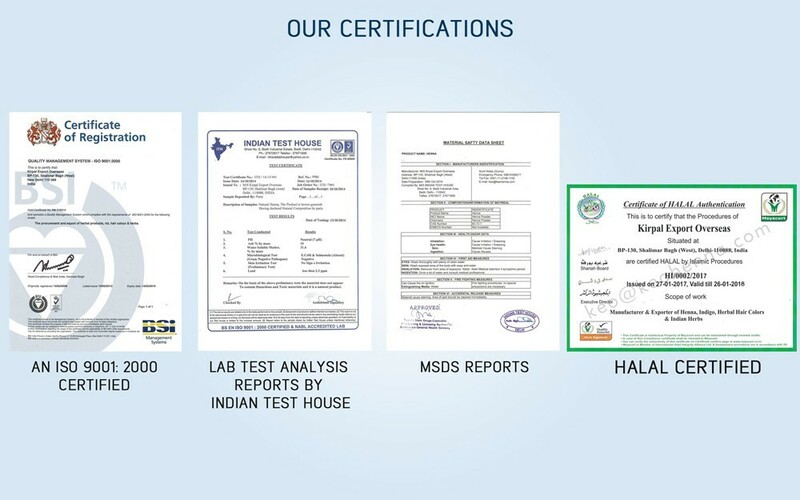 We manufacture 100% Natural Henna Powder for our Indian and overseas customers. 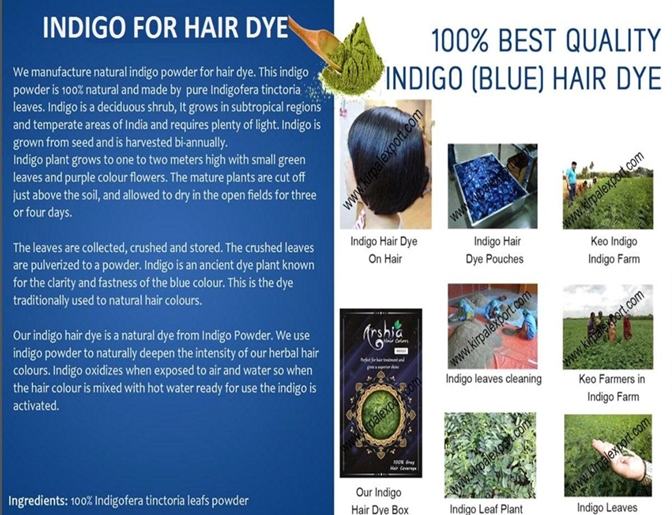 Some people have PPD allergy so they can't use chemical based hair colors. 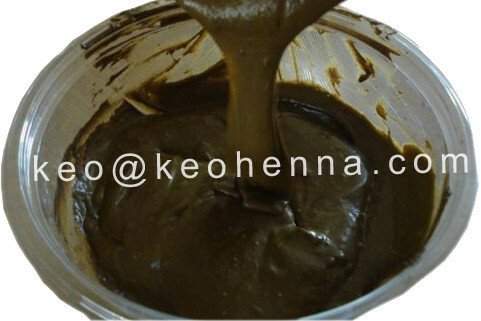 But our Natural Henna Powder is 100% chemical free. 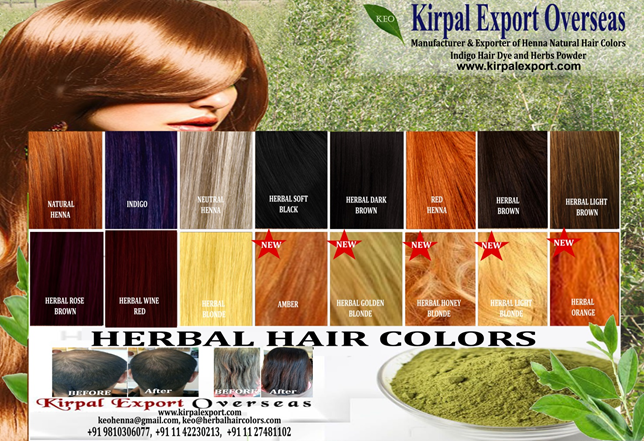 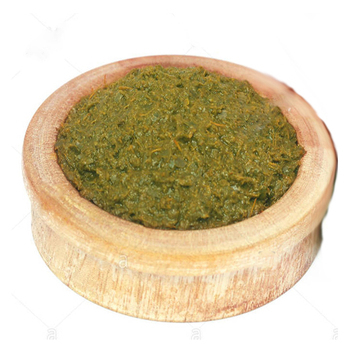 This hair dye powder is a combination of some natural Indian herbals and pure henna leaves. 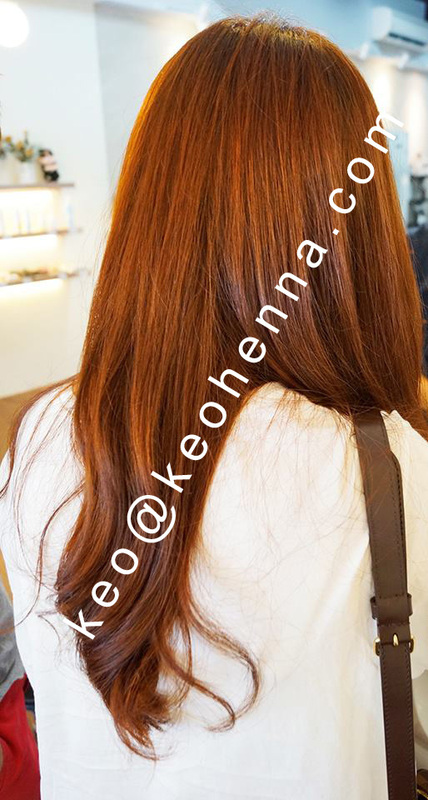 This hair dye powder is also known as treatment hair dye. 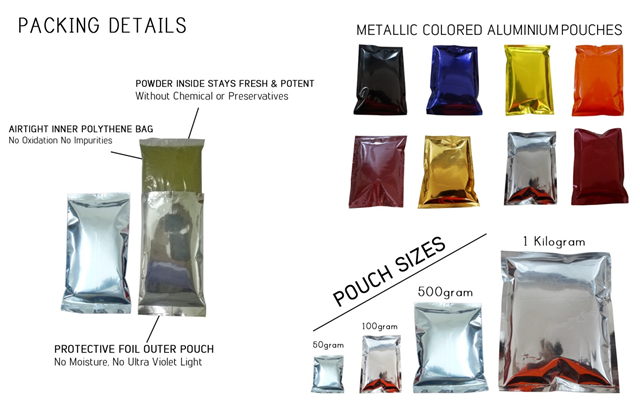 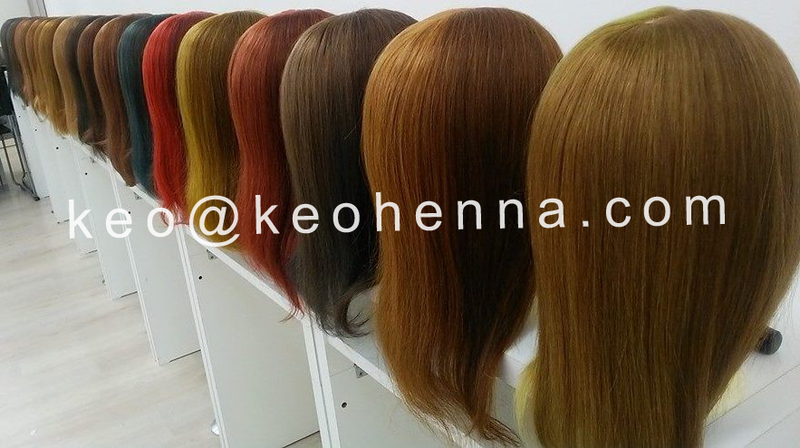 The following colors are already sold in the overseas market.